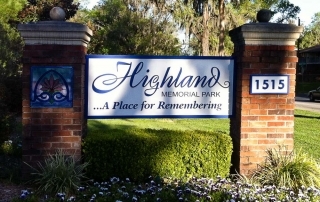 Since 1948 we have built and serviced high-quality signs! 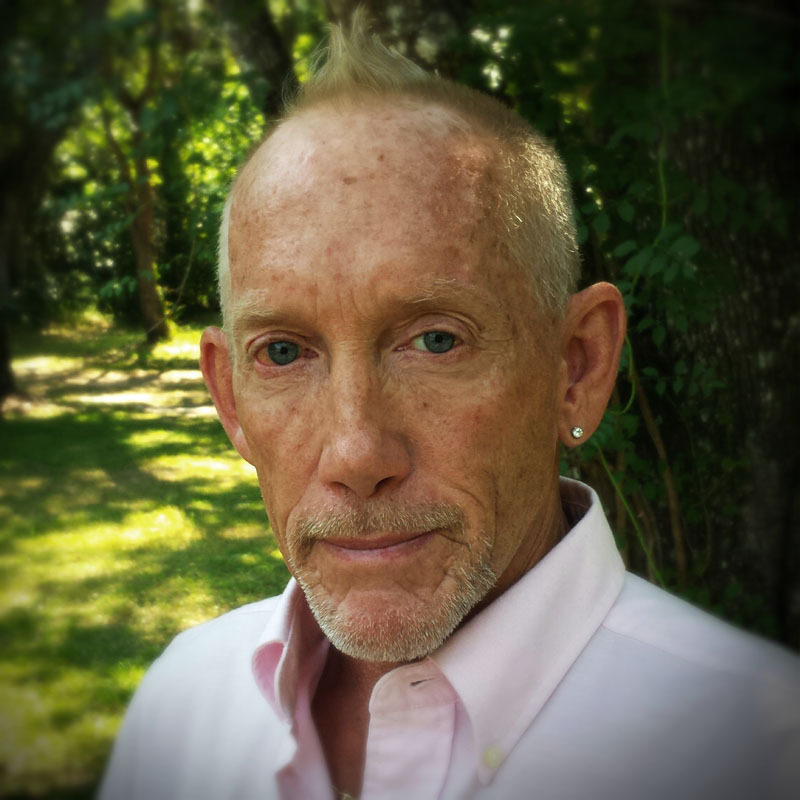 Welcome To Pete Peterson Signs! 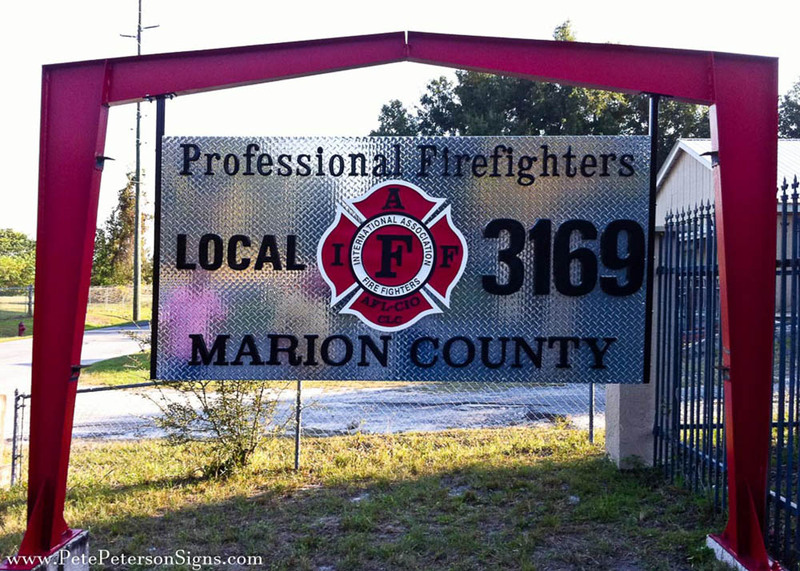 Established in 1948 by Pete Peterson Sr as a basic sign painting business our company has been providing Ocala & Marion County quality signs for over 60 years. 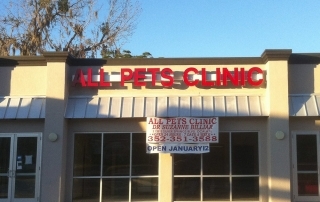 Pete Jr was born and raised in Ocala and has always worked with his father in the sign industry. 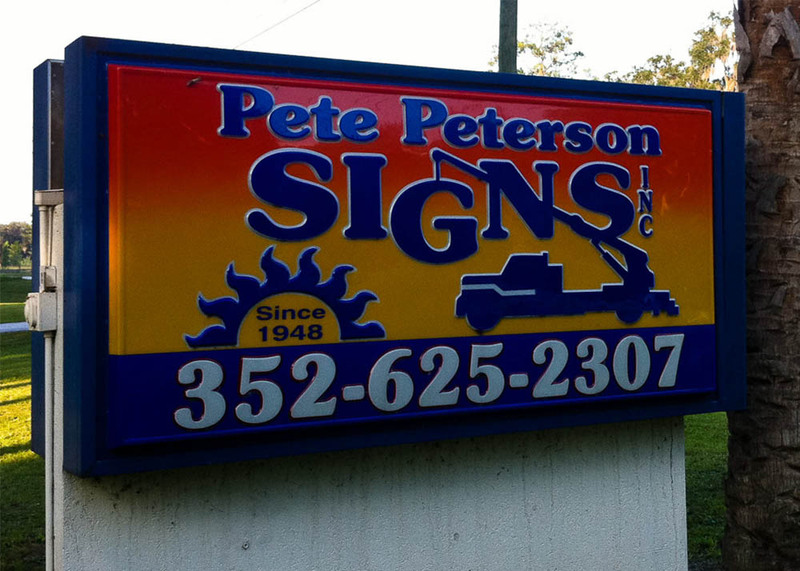 At a very young age Pete Jr was painting boards for his father and learned to built any type of sign his dad could design. 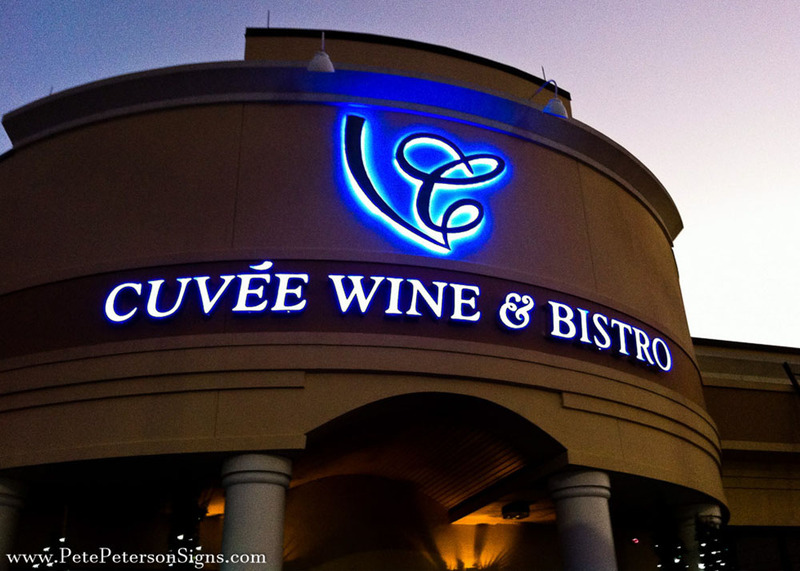 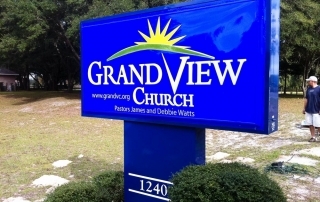 Although the sign industry has changed over the years Pete Jr and his wife Mary have successfully blended the industry’s finest craftsmanship with today’s leading technologies. 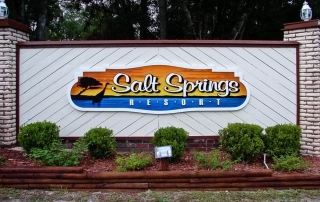 From initial customer consult and design through site survey, fabrication, and installation we work in partnership with our customers.The result is an efficient, full service sign company that is dedicated to not only meeting but also exceeding our customers expectations. 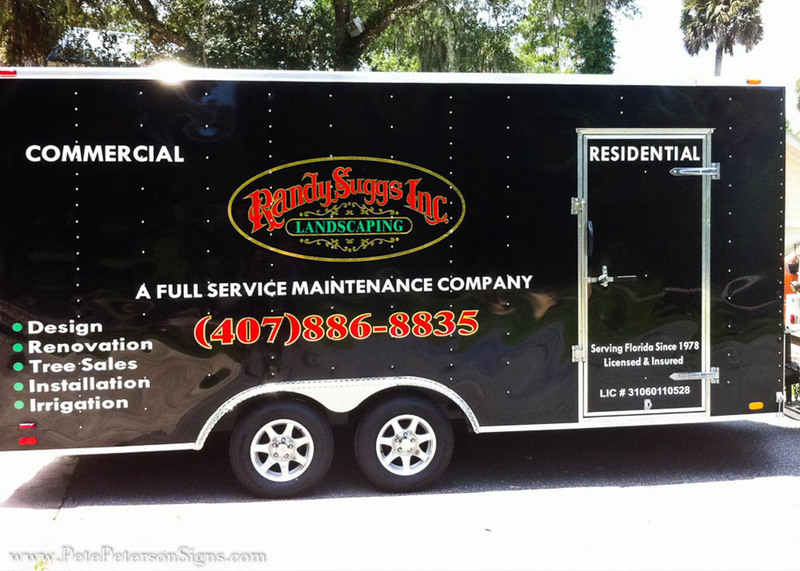 We are able to offer one of the best warranties in the business; and we will be there to service your needs after the job is complete. 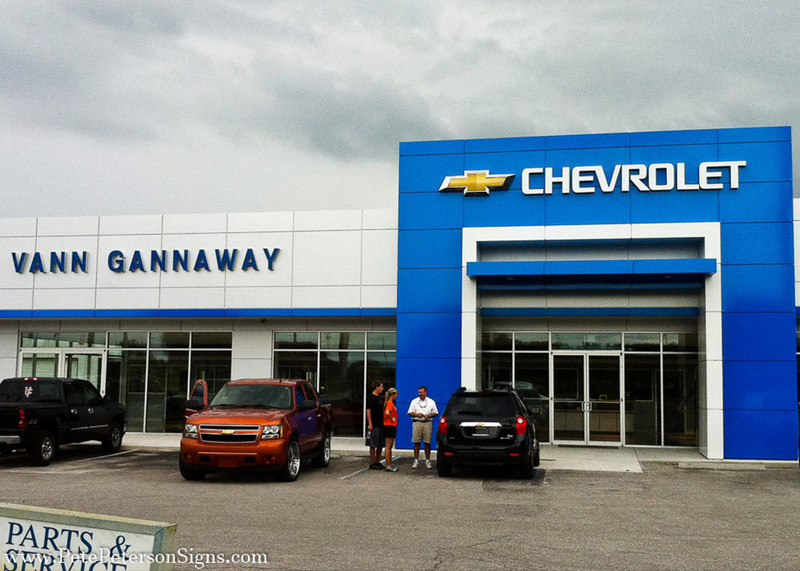 With more than 60 years of consistent quality and commitment let us give you the perfect sign for your business today! 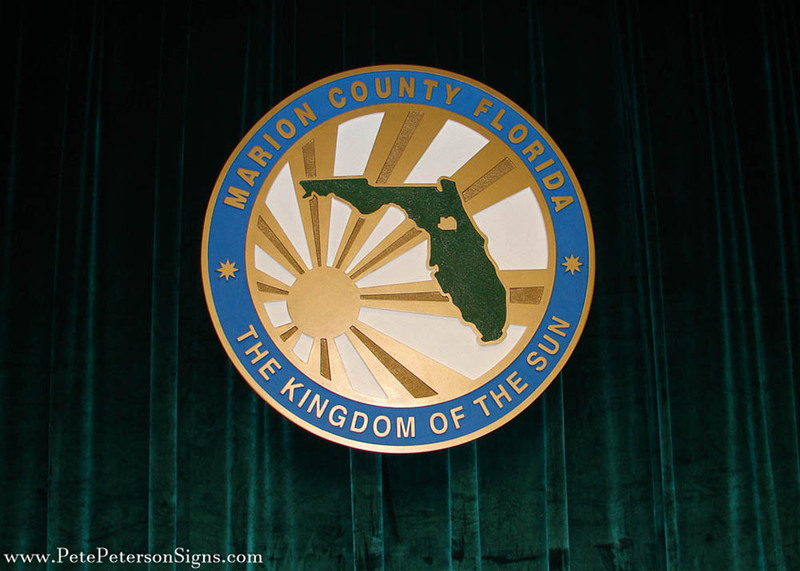 Pete is a member of the local Shrine Club, Marion-Dunn Masonic Lodge, & Ocala/Marion County Center of Commerce. 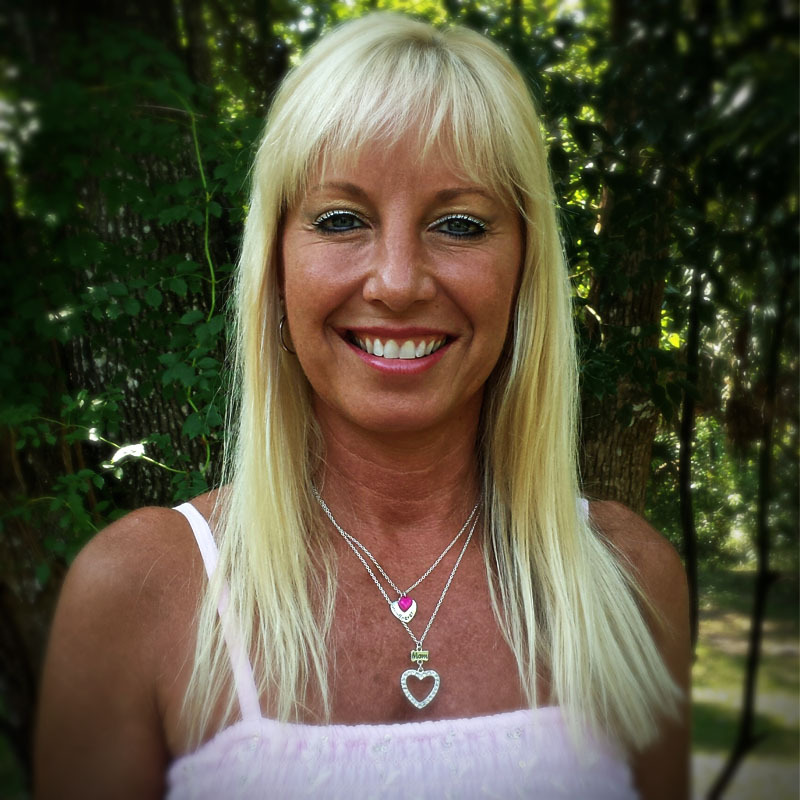 Mary supports Pete and the business and manages the companies financial records and client transactions. 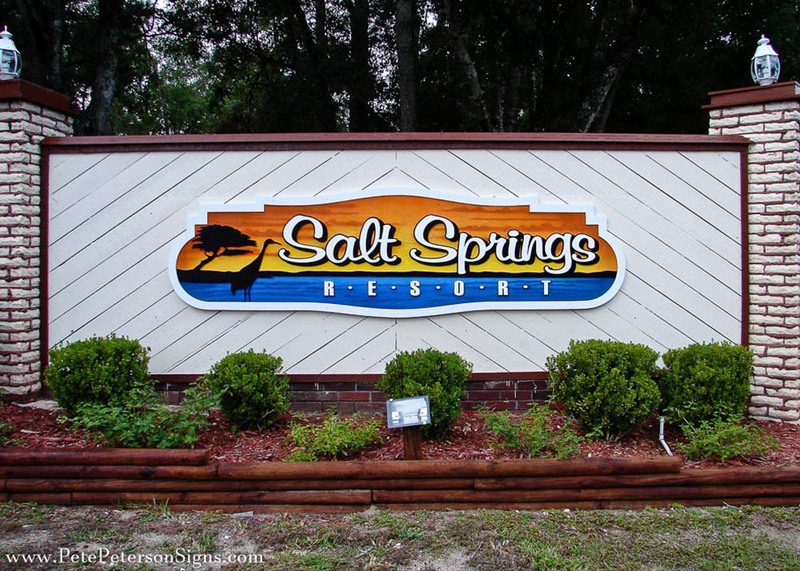 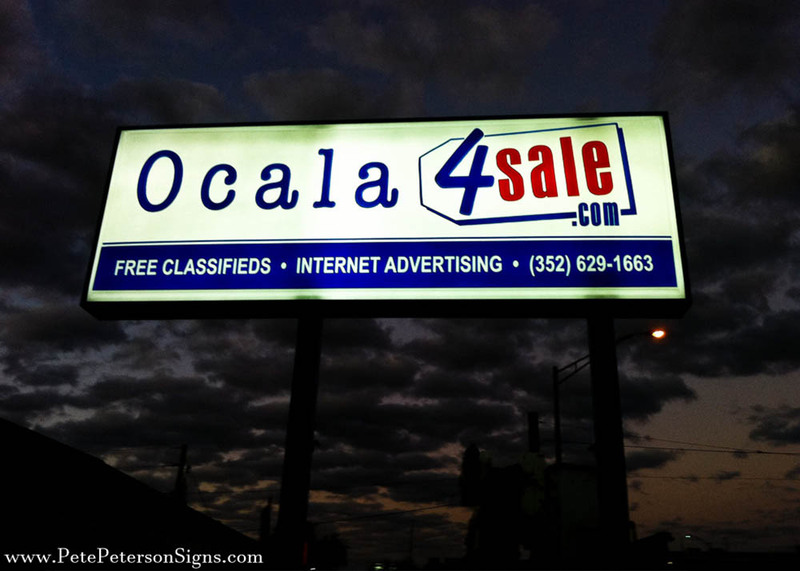 We are your one-stop-shop for all your sign needs in Ocala and Marion County Florida!